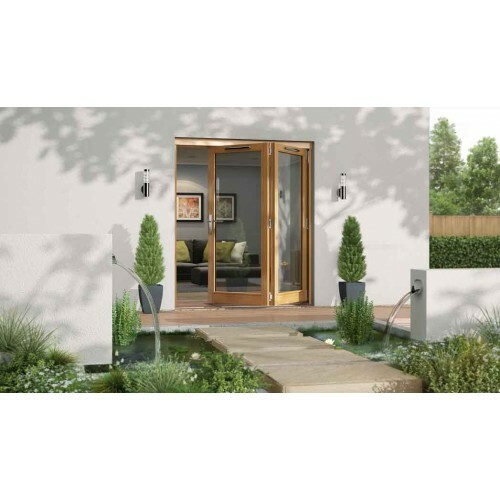 The JELD-WEN 1800mm Canberra oak folding patio doors are manufactured from solid oak for those who want to set their home apart from the rest. Built with 54mm solid laminated doors for added strength and stability, and top hung hardware allowing for fingertip operation. Watch the video’s for more information about JELD-WEN Canberra oak folding patio doors and how to install them.